Wow, he's got alot of dogs. Aug 01, 2006 6:00 PM | reply to me! 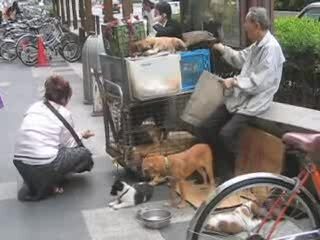 woman feeding homeless man's dogs.